Here is the basic Instagram Login Guide from your existing Facebook.com account. 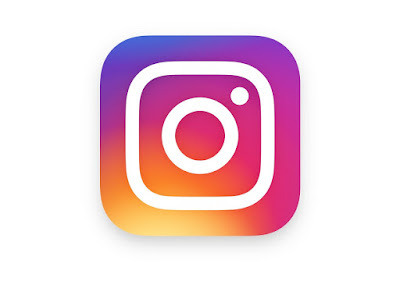 You can now login to Instagram with Facebook Account too. If you’ve already linked Facebook on your phone or tablet and need to switch accounts, you can unlink your Facebook account from Instagram.